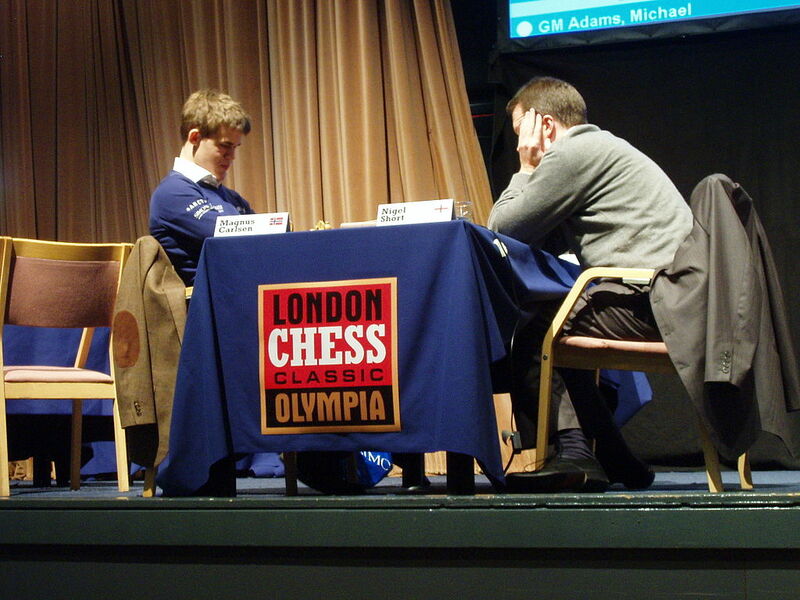 First held in 2009, the London Chess Classic attracts top players from all corners of the world. 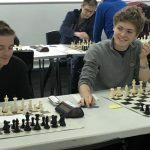 It takes place every year at the Olympia Conference Centre in West Kensington, London and it’s not just a competition for the most brilliant minds on the planet. 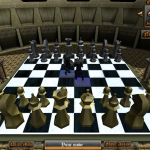 It also features events for juniors, amateurs and basically for anyone who wants to improve their chess skills. Considering that the festival had only 9 editions, the list of winners is not that long. The very first London Chess Classic title belongs to Magnus Carlsen from Norway who repeated this achievement 3 more times: in 2010, 2012 and 2015. Russia won the tournament in 2011 through the performance of Vladimir Kramnik whereas England did not win a single time in spite of being a great host. India managed to have a winner as well: Viswanathan Anand in 2014. 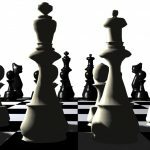 The United States has 3 winners on the list: Hikaru Nakamura (2013) who is actually a Japanese-American grandmaster, the Filipino-American player Wesley So (2016) and the Italian-American Fabiano Caruana who won the latest edition of the London Chess Classic. 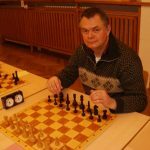 Last year’s event took place on December 1-11 and featured 10 players, including an Englishman Michael Adams, who unfortunately finished the tournament on the last position that he shared with Viswanathan Anand. 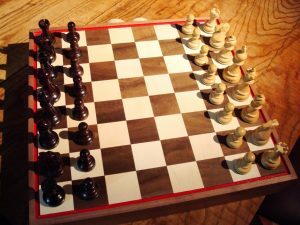 Fabiano Caruana and Ian Nepomniachtchi from Russia faced off for the title. The 3rd place went to Maxime Vachier-Lagrave from France, followed by Wesley So, Magnus Carlsen, HIkaru Nakamura, Levon Aronian from Armenia, and Sergey Karjakin from Russia. This competition had a $300k prize fund divided among all the 10 players. There’s $75k for the winner, $50k for 2nd place and $40k for the 3rd. The 4th player is awarded $30k, the 5th $25k and the 6th will receive $20k. Places 8th-10th get $15k. 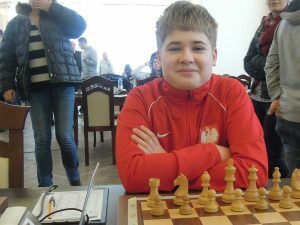 Born in Miami, Florida, this Italian-American chess player became a grandmaster at the age of 14, being the youngest in the history of Italy (for which he played for 10 years until 2015) and the US, even though at the moment the US record is held by Samuel Sevian. 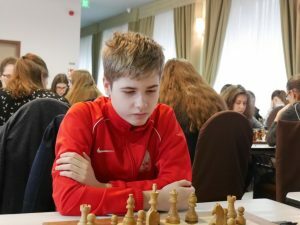 He has a FIDE rating of 2811 being ranked 2nd by the World Chess Federation in the standard chess section, after Magnus Carlsen, who has a rating of 2834. Caruana won the Italian National Championship 4 times in 2007, 2008, 2010 and 2011. 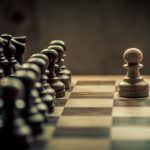 Since he switched back to representing the US, he won the national Chess Championship in 2016 at his first participation. 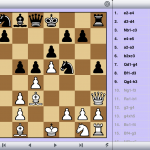 Some of his best games were against Emanuel Berg at the 2008 Dresden Olympiads, Karjakin at the 2012 Bilbao Grand Slam Final and against Aronian at the 2014 Sinquefield Cup.